Between nature and cities, discover in family the country and its strong cultural heritage. Travel enthusiasts, pay attention: we will make your dream come true with a journey in Chile's most wonderful regions. You will discover the extremely different landscapes Patagonia has to offer. Head off to meet the "gauchos" in the Lake District before going to Carlos Tercero Island, where you will be able to observe dozens of whales. Between Pucón, the Huilo Huilo Reserve or the Chiloé Archipielago, start looking for all the natural treasures this region has to offer. 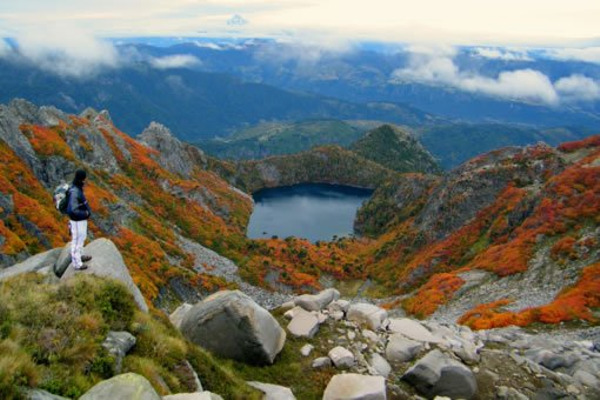 You will certainly come back with unforgettable memories of the Mapuche region. Discovering the Easter Island with your family! 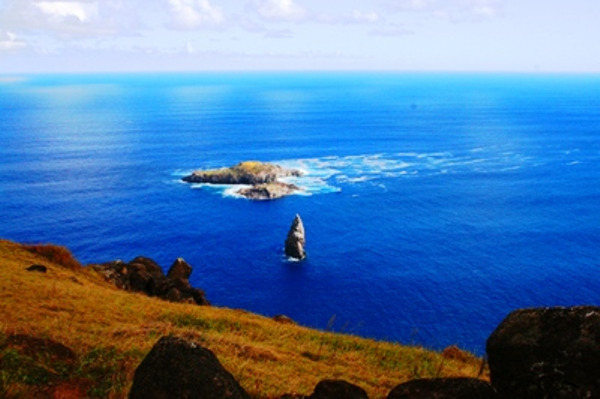 The Easter Island, its mysterious Moais, its ancestral traditions, its dances and its songs, its Polynesian intonations, there is no better place on Earth for a family treasure hunt! In those spectacular landscapes, Terra Chile offers you an unforgettable stay on the more mysterious island you will ever visit. Discovering Chile with the whole family is now possible! This tour was created so that children and adults can both enjoy their trip thanks to activites adapted to all ages. The accomodations were selected for their warm atmosphere and the journeys are not too tiring for the younger members of your family.